Today, November 26, 2012, is my second anniversary of writing for my friend Chip from Chip & Company! It has been a great two years, and I have met some absolutely incredible people from my time there! 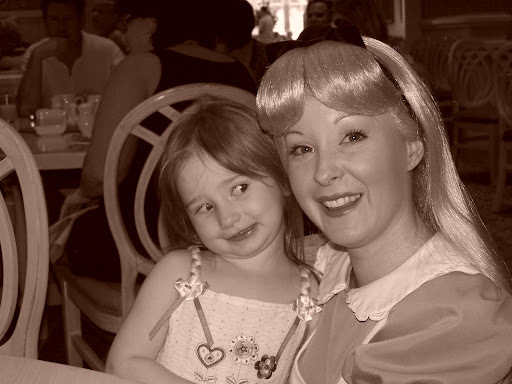 If you have a moment, head on over and look at some of the Disney friends I have who stand head and shoulders above me in their Disney passion! Tiggerific Tuesday Trivia — Alice in Wonderland! Today I’ve got a Disney tidbit from This Day in Disney History for November 26. Image Courtesy and ©Without a Care in the World! Charles L. Dodgson sends a handwritten manuscript to 12-year-old Alice Liddell, one of the three daughters of Henry George Liddell, the dean of the local church. The manuscript titled “Alice’s Adventures Underground” (a story first created in July 1862) is an early Christmas present. The manuscript will later be renamed and published as “Alice in Wonderland” and “Through the Looking Glass” under his pen name Lewis Carroll. Dodgson, a proficient photography hobbyist, uses family, friends and colleagues (including Alice) as subjects for his photographs and creative inspiration. This and many other incredible things happened on November 26! 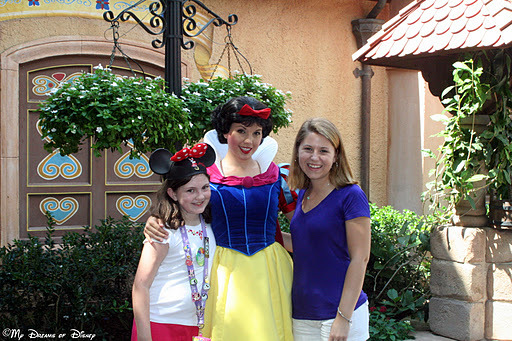 For double the fun, though, here is also something special that happened on November 27 involving Snow White! November 27, 1937: The final cels for Snow White and the Seven Dwarfs are painted. The film’s grand premiere is less than a month away. Disney’s first animated feature-length production has required thirty-two animators, 102 assistants, 167 “in-betweeners” (those who filled in bits of action), 20 lay-out artists, 25 artists doing water color backgrounds, 65 effects animators and 158 young women adept at inking and painting. 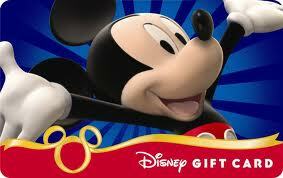 Have you entered to win our $50 Disney Gift Card contest from our friends over at Mousekejournals? We are into day four of the contest, it only runs until Sunday, December 2nd, 2012, so times a wasting! This is a great way to win some good old fashioned Disney Moolah to spend on Christmas presents, or maybe to save for your next Disney vacation! What will you be spending your gift card on? Remember, the contest only runs until 11:59PM, Sunday, December 2, 2012. The winner will be selected on Monday, December 3rd. There are entries for a whole list of great sites, and there are daily entries you can do to earn even more chances to win! Good luck!